A record tumbles and the Irish 50k Championships is a success at the Donodea 50k race this Saturday (February 9). The beautiful surrounds of Donadea Forest Park in Co. Kildare, Ireland was the venue for the 9th Annual Dondea 50KM race this weekend. 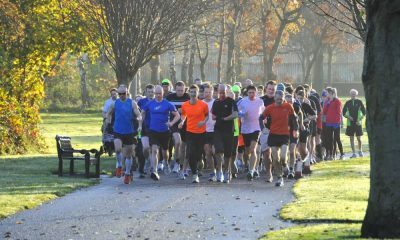 Donadea Forest Park offers the perfect location for the 50KM Championship Event and has seen super fast times before. 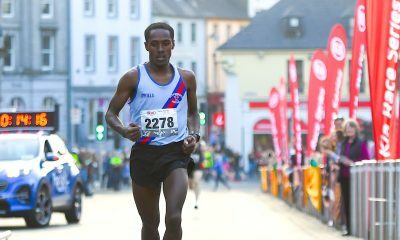 Gary O’Hanlon won the Donodea 50km and Irish Championships in a new personal best of 2:50.48, whilst Laura O’Driscoll won the women’s championship in 3:49.01. 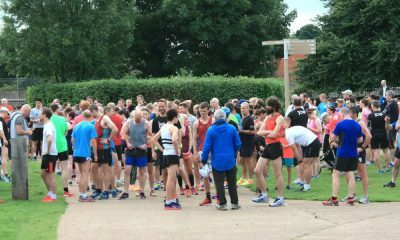 The ultra distance event might only be a little under eight kilometres longer than the standard 42.2km marathon, but it is often a runner of O’Hanlon’s standard steps up in distance and the quality of the time shines through. 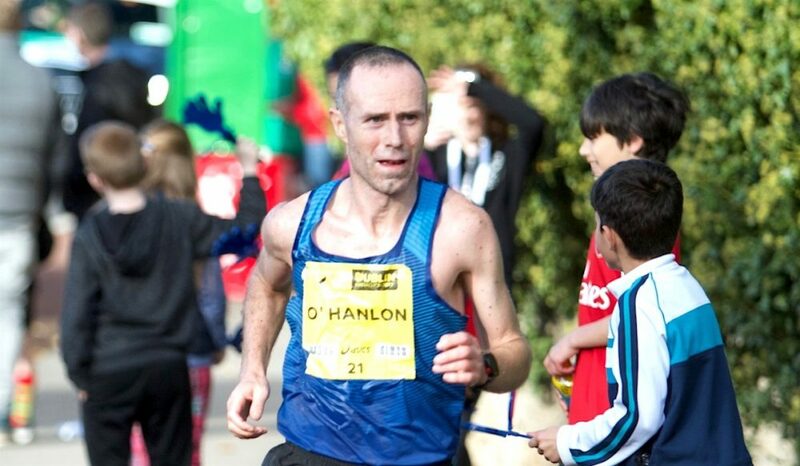 The Clonliffe Harrier only recently ran 2:18:15 to finish 31st overall and also won the M40 category at the Valencia Marathon back in December. “It was a very tough race mentally. 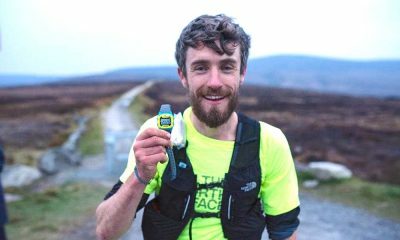 With the marathon you get to 20 miles and there’s not far to go, but with a 50k you have almost another half marathon left,” reflected the Irish international. “After four laps the underfoot conditions got a bit tougher too” although O’Hanlon still held on to a fine pace across the finish line. Irish international ultra runner John O’Regan tweeted the video below of the marathoner finishing the race and he clearly looks happy with the result. The women’s race was a close run affair with Laura O’Driscoll, winner of the 2018 Wicklow Way 50 miler, just three minutes ahead of Jan Corcoran (3:52.12).